Hello fellow God Eaters! 2019 marks the ninth anniversary of the God Eater series — that’s almost a decade of hacking, slashing, and shooting huge monsters. 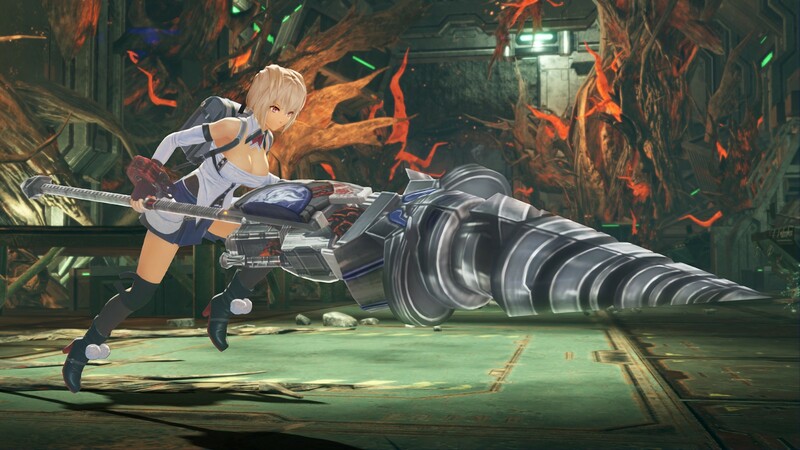 2019 also marks the release of the latest iteration in the series, God Eater 3. Let’s talk about the new features you can expect when you pick up the game starting this Friday for PS4. Character Customization: As with the previous entries, you’ll build your character from the ground up and that includes the way they look. 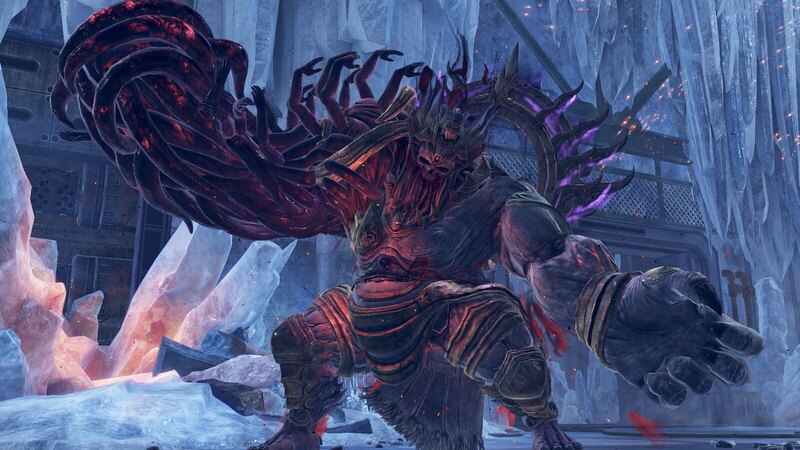 God Eater 3 offers a plethora of new and different options to customize your protagonist with — we’re talking hair type, eye size and color, right down to the kind of satchels they’re wearing on their belt. The combinations are almost endless. Biting Edge: A dual-wield blade form that hides a “Mow-down state.” While in the mow-down state, stamina will not recover but you have a set of deadly new attacks. Airborne attacks are also available to you. Raygun: A radiation-powered rifle that increases in power output the longer it’s used. You can remain mobile while firing but the rifle’s power level resets when you stop shooting. Multiplayer: New to God Eater 3 are the co-op Assault Missions. If you’re connected to the PlayStation Network, you’ll be matched with eight random players. NPCs will be added if there aren’t enough real folks to join in. You’ll be taking on a very powerful enemy within a five-minute window. The task in front of you will be quite formidable but you may still reap some rewards even if you aren’t able to best the challenge in front of you. Those are just some of the new features and modes you’ll experience in God Eater 3 when it’s unleashed. If you want to see the game in action, join us on our launch livestream this Friday, February 8, from 4:00pm – 5:00pm PST. Until then, good hunting!